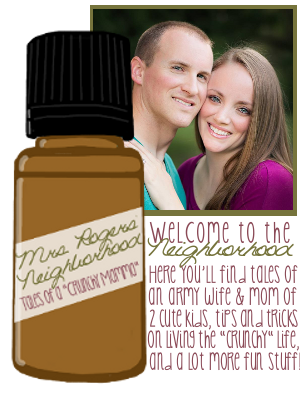 Mrs. Rogers' Neighborhood: Get your clicking fingers ready--it's giveaway time! Get your clicking fingers ready--it's giveaway time! It's giveaway time! First, let me tell you a little about what I'm going to be giving one lucky reader! I don't know if you saw this post or this post, but I'm a consumer of and believer in Green Tea Daily. This stuff is awesome, folks! I (a night owl) have to be at work at 5am Monday through Friday. (Condolences accepted) For months, I was tired and cranky and always dragging myself through my mornings. It didn't matter how much I slept. I don't drink coffee, and even if I did, caffeine makes me tired. I really don't know what's wrong with me. I had to do something, though, because I can't be falling asleep at work! Green Tea Daily was the answer to my prayers. It gives me lots of natural energy - even after the most sleep-deprived nights. The best part is that I don't feel jittery like I would with a typical "energy drink". Green tea balances sugar levels, which helps stabilize energy. It improves insulin use in the body, preventing blood sugar spikes and crashes (which tend to make people tired, irritable, and crave unhealthy foods). I have also recently set some health goals for myself. I was kind of stuck in a plateau and got a little discouraged. GTD saved me from my health standstill. The active ingredient in green tea, EGCG, increases the rate at which your body burns fat. Studies have shown that EGCG activates fat burning genes in the abdomen to speed up weight loss by 77%! Yeah...I lost ten pounds in two weeks. Other awesome benefits? It can help fight several different types of cancer (green tea in general). EGCG has been shown to be 200 times more effective than Vitamin E in fighting free radicals (free radicals react with healthy cells in our bodies, causing damage like wrinkling and premature aging). This potent, free radical-fighting antioxidant can help fight arthritis and diabetes as well! Lastly.... it tastes good! With an equivalent of 45 cups of green tea in every packet, how can you go wrong?! And don't be scared - since the tea isn't brewed, there's no tanic acid to worry about. 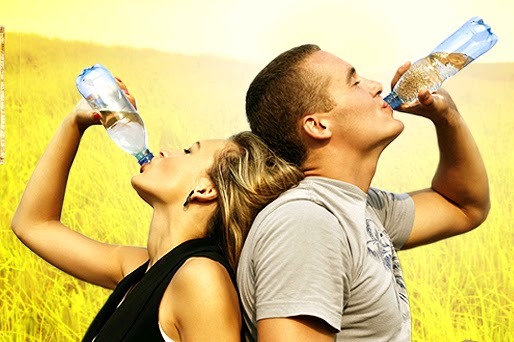 I drink two packets per day mixed into a cold bottle of water, which means I'm drinking the equivalent of 90 cups--get that? NINETY CUPS--of green tea every day. I feel fantastic!! So anyway, now that you're really excited about Green Tea Daily, let's get on to the giveaway!! 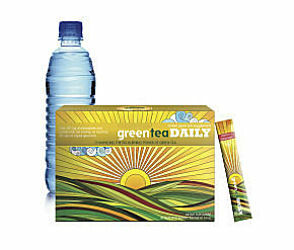 One lucky winner will receive their very own box of Green Tea Daily! I've decided to make it really easy for you to enter! You must "follow" this blog to be eligible for the giveaway. 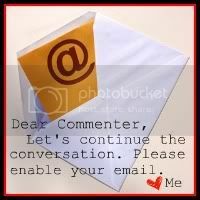 Leave a comment after you have become a "follower" of the blog (or if you already are one!). Follow me on twitter (I made it easy for you--there's a follow button for my twitter account in my sidebar) and leave a comment letting me know. Follow the Mrs. Rogers' Neighborhood facebook page (Again, I've made that easy for you as well--click "Like" in the facebook plugin in the sidebar) and leave a comment letting me know. If you really want to go the extra mile and earn more entries, post about this giveaway (with a link to the blog [this post] in your shout out) on facebook and/or twitter! Because I love you so much, I've made it super easy to tweet this - see the "tweet" button in the sidebar. Again--leave a comment letting me know that you have done so. LEAVE A SEPARATE COMMENT FOR EACH ENTRY SO THEY CAN BE COUNTED INDIVIDUALLY!! sold! lol you should be on infomercials! I love green tea. I try to have some everyday. Wow this green tea seems fantastic. Would love to try it. I'm following you. I liked you on facebook. Love your blog name too! Hey, i just found your blog and i think it's awesome that you are setting goals and achieving them! I am looking forward to your etsy shop too! Glad you have an email subscription,i won't miss any posts!